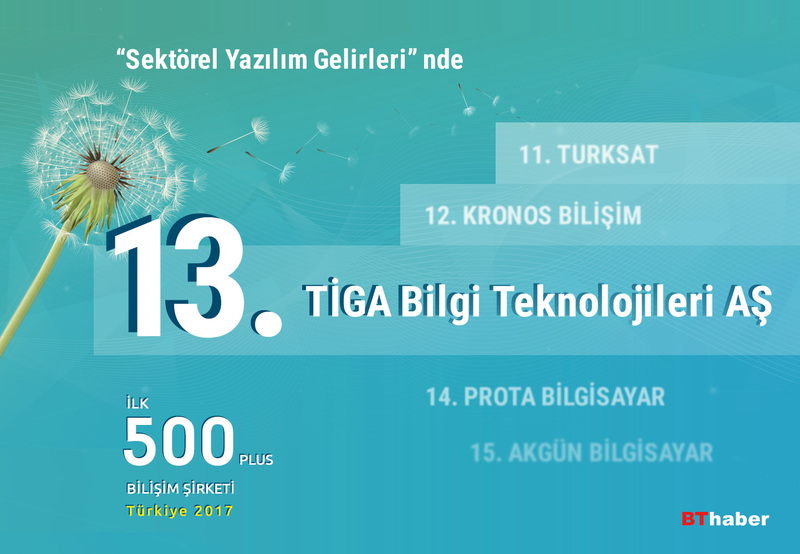 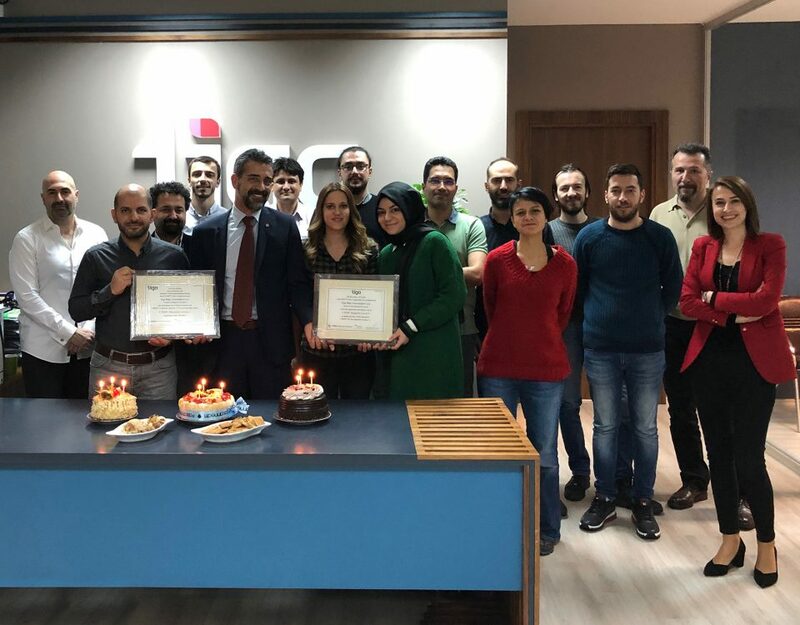 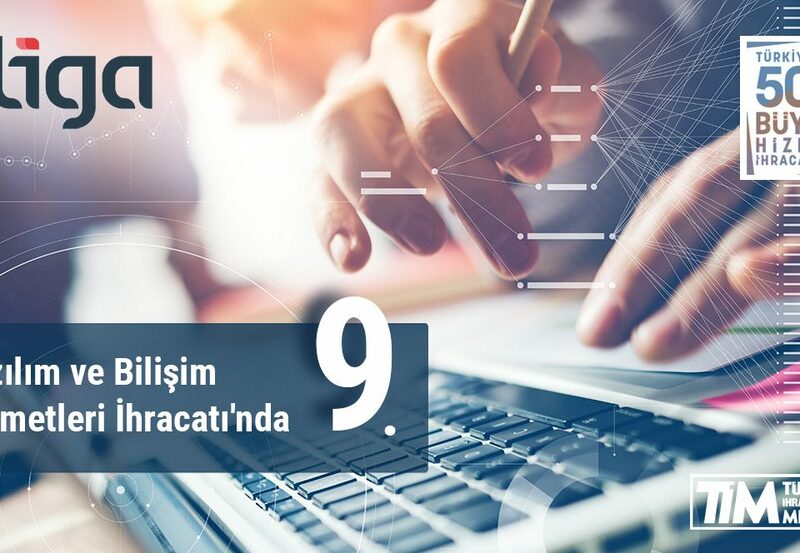 We Are 4th in Software Export | Tiga Bilgi Teknolojileri A.Ş. 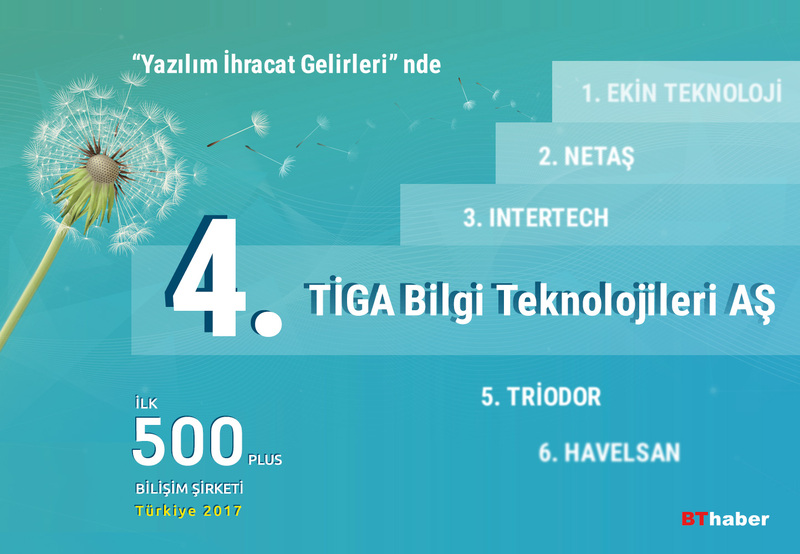 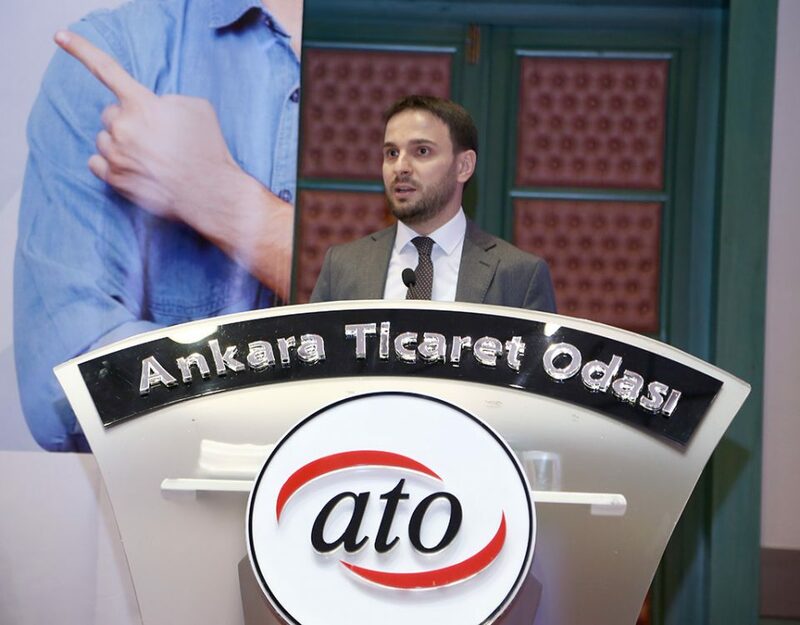 Informatics 500 list was published, which is detaily prepared every year by BT News and determines the ranking of Turkey’s biggest 500 IT companies. 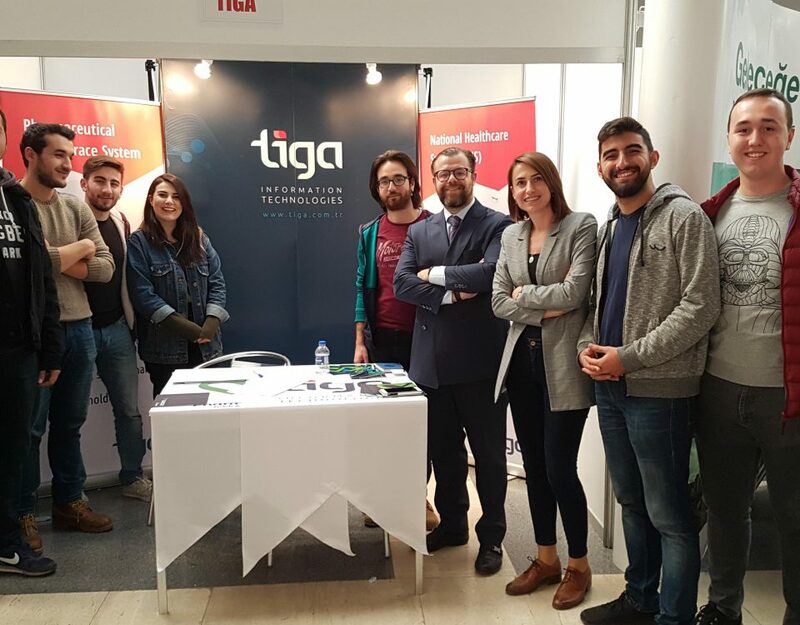 The list has the significant defence and technology companies, where Tiga Information Technologies took a place as 4th in Software Export Revenues and 13th in Sectoral Software Revenues. 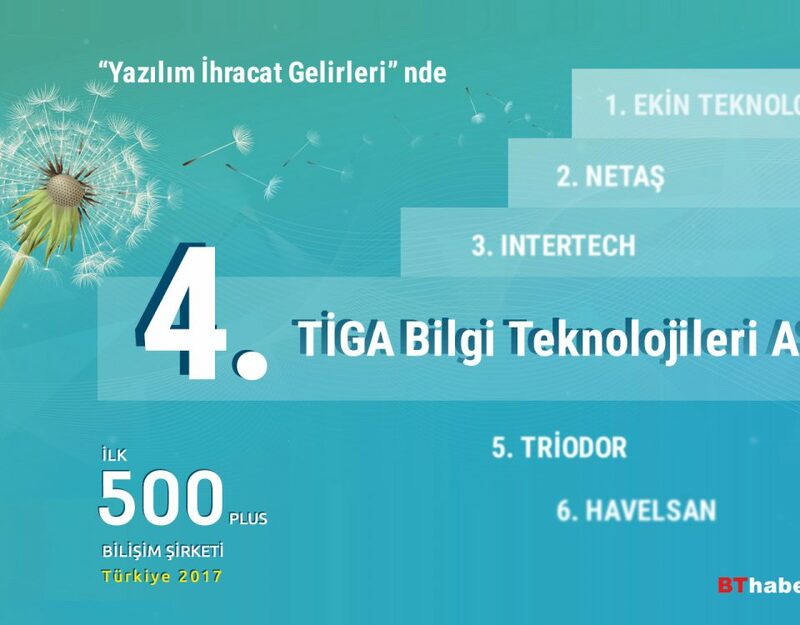 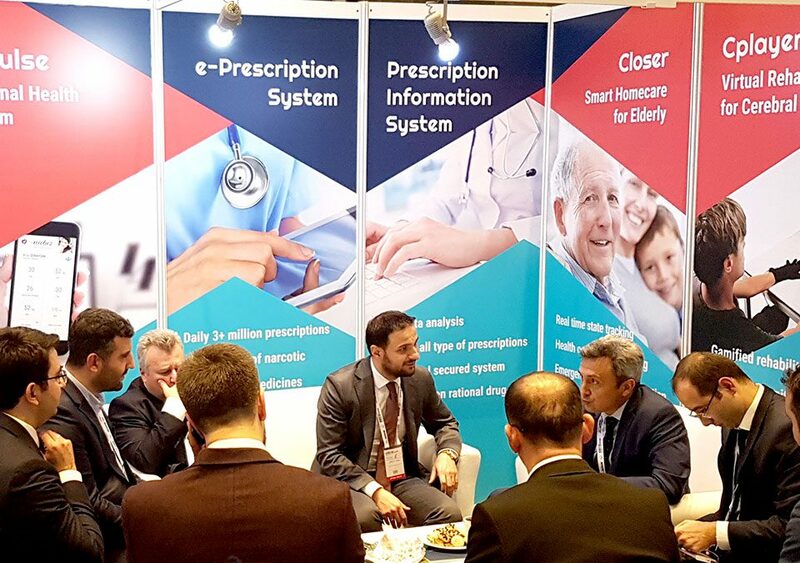 The success of the Pharmaceutical Track and Trace System which is one of our important solutions that we exported to Saudi Arabia has been a significant contribution to this success which has left many public capital companies behind in the list of Information Technology 500. 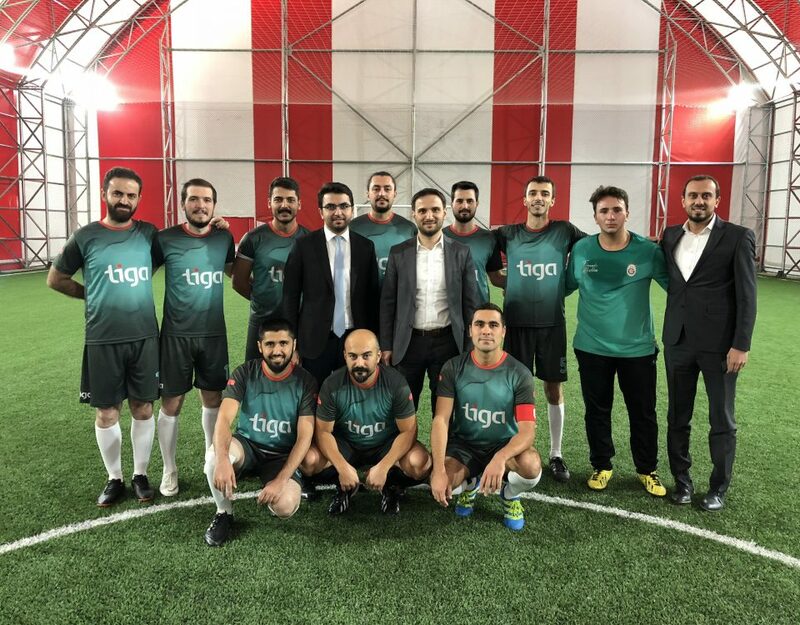 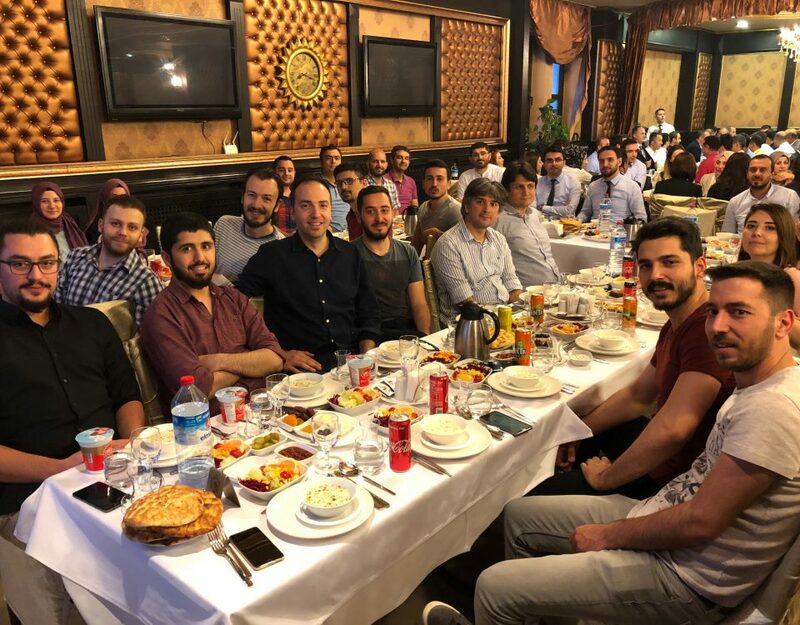 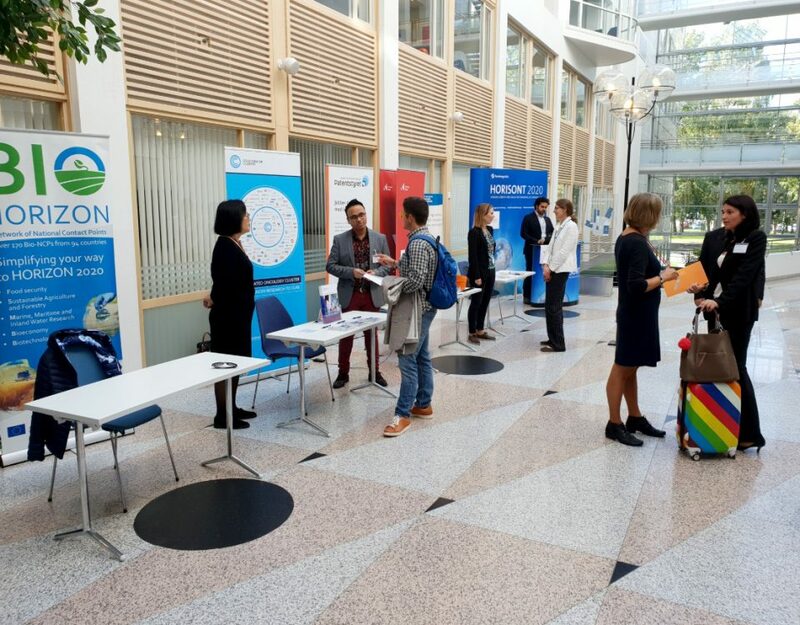 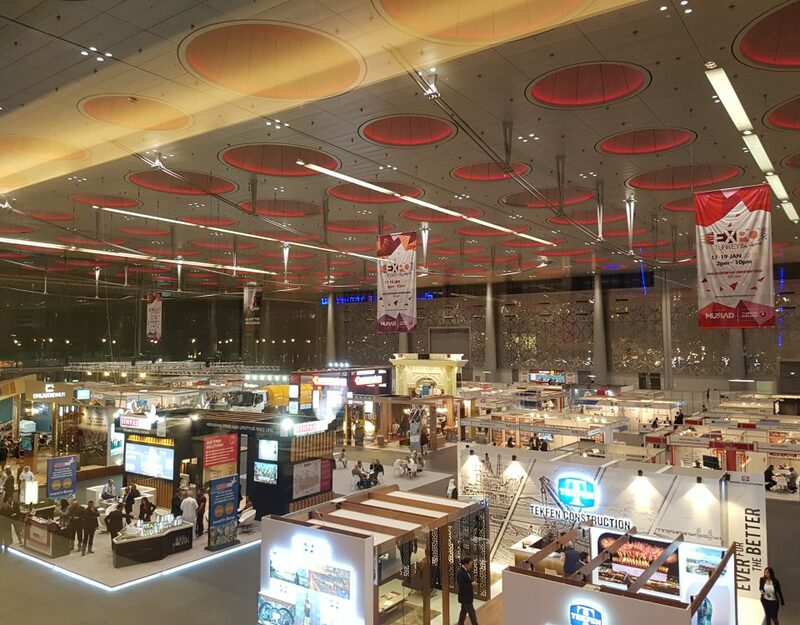 In the tender by the SFDA (Saudi Food and Drug Administration), it was decided to continue the project with Tiga after approximately 3 months of evaluations despite the financially appropriate proposals of the big international companies, including the Saudi state-owned technology company. 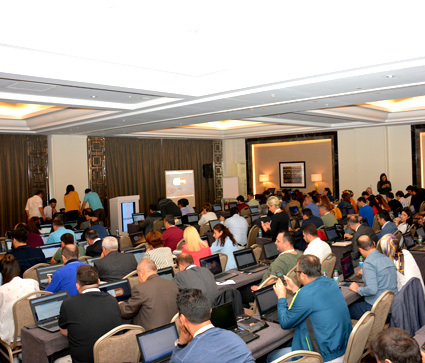 The project was successfully carried out beyond the official timetable.